One of the good things of having an android device is the ability to customize it to your very taste by changing the default launcher, boot and shutdown animations, default sound, changing the system settings or even installing a custom ROM (which is the OS). But this is the experience is a lot more better when you know you can recover your whole system when anything goes wrong. 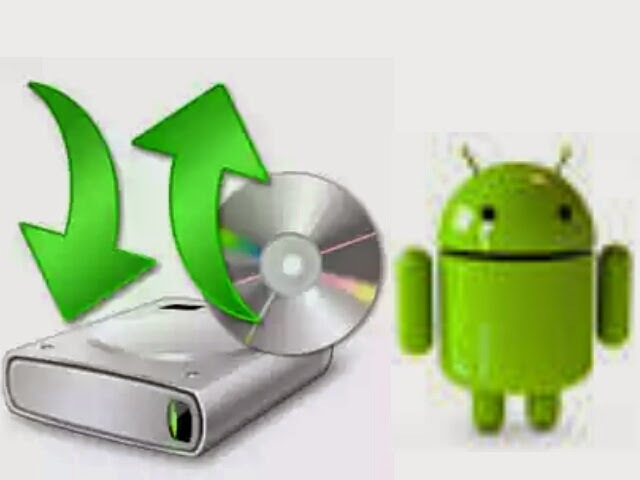 With a NANDroid backup, you can easily backup your whole device and also restore with a few clicks. The only thing needed to create a NANDroid backup is a custom recovery. You can use any type of recovery but in this short tutorial I will be explaining how to use the CWM and TWRP recovery. If you don't have a custom recovery on your device, you can learn how to create it HERE and mtk users can click HERE. ==> Under the backup and restore option, select "backup to sdcard". ==> Just wait for 5-10 minutes for the backup process to be completed. ==> Boot your device into Cwm recovery. ==> Select "backup and restore" option. ==> Select restore from sdcard and wait for some few minutes while your phone is been restored. 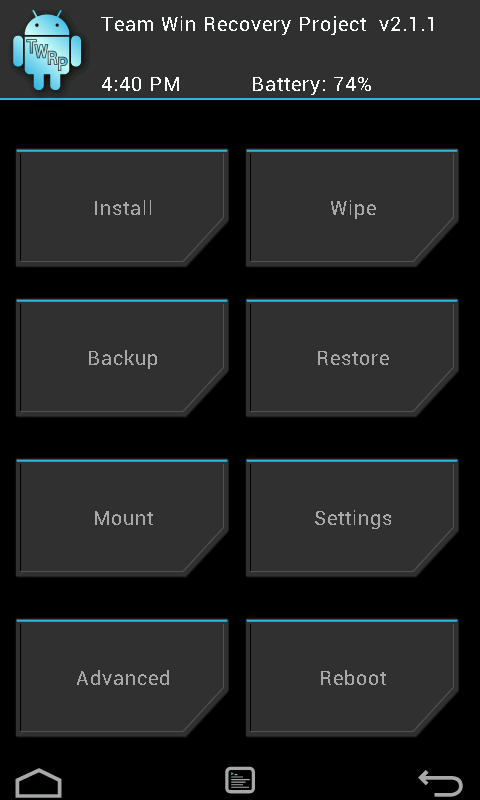 ==> Boot into TWRP recovery. ==> swipe the slider below to begin the backup process. ==> Just wait for a couple of minutes while the backup is been completed. ==> choose the backup you want to restore. ==> swipe to start the restore process. If this tutorial has been helpful kindly share.